K&P Auto Dismantlers Incorporated (K&P) was established in 1994 and is a proud family owned and operated business in the automotive collision industry. K&P's core values in providing superior customer service sets us apart from the competition, and our large network of auto dismantlers gives us the opportunity to serve you better than our competition. Please click on the learn more tab to learn more about our history and values. Visit our sister company, iPart Automotive! The all your alternative needs in Optional OEM, Certified Aftermarket and reconditioned products! How can we find and use your company? How can I communicate with you? How do I open an account with you and what are the ways I can pay? we offer next day service throughout Southern California. Please download our Resale licence and Charge Application PDF from our downloadable forms, fill it out and email or fax it back to us and we will contact you once your account is ready. You can pay by cash, credit card, check, or we can also set up a charge account. K&P goes above and beyond to make sure communication and efficiency is always on point. They mean what they say and say what they mean. Throughout the years my experience with K&P's service and parts quality has been amongst the best in the industry,Always on time and resolutions to all my issues.Pleasure to work with. K & P Auto and iPart Automotive have become a vital partner of our organization. The team at K & P share our sense of urgency and understand the demands of our industry. Drop box delivery has improved our cycle time and customer service index. Quality parts and service. I wanted to follow up with you regarding the changes our company has seen over the last few months. Since the start of the overnight delivery our cycle time has improved. As you well know key to key is what matters and having a new OEM part or an A grade LKQ part ensures that my production team can get right to work that much faster. Chuck continues to provide excellent service and really goes above and beyond to make it happen. Thank you and your staff for all you support! K&P along with iPart Automotive have always exceeded our shops expectation on every level, they have gone above and beyond with every delivery/order and have always been a big help on any returns. Their professionalism and customer service is impeccable. When ordering parts with Johnny or waiting for a delivery with Con and Memo we always know we will be taken care of. With their overnight delivery they really help the shop get the job’s done in a timely manner. 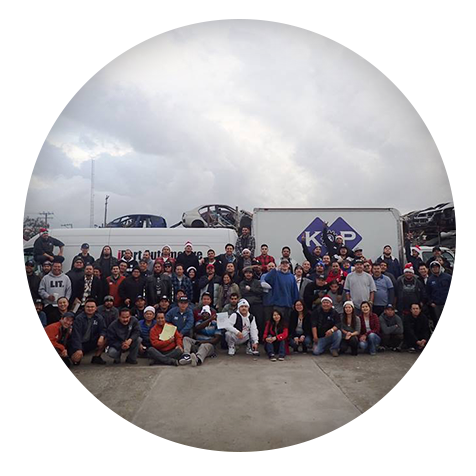 Thank you to the whole K&P / ipart Automotive Team we appreciate you! Here at Pacific Elite Collision Centers, we have enjoyed our business relationship with K&P and iParts. They provide great customer service and quality parts to meet our APU needs. They understand our demands and meet or exceed our expectations with every transaction. They are a great business partner! " Let us help you save money by providing you quality used collision panels, complete used assemblies, and automotive mechanical parts. Looking to save more money but not compromise on the quality of parts? 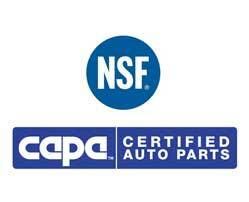 K&P Auto Dismantlers proudly offers only certified CAPA and NSF aftermarket collision panels. Buying a certified parts means getting a better product when compared to non-certified aftermarket collision parts in terms of part fitment and measurements. A certified part is also lower in cost to help with your overall savings when compared to an OEM product. Additionally, CAPA and NSF certification is a widely accepted standard for quality assurance in aftermarket parts and is approved for use by most, if not all insurance agencies. Save TIME, MONEY, and get your parts FAST! 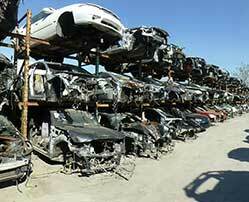 Our OPT OEM collision parts are exactly as described. These are original equipment manufacturers parts. This ensures precise fit and finish for your vehicle because they are direct from the OEM manufacture. We have a wide selection from all brands, makes, models, foreign and domestic. All Optional OEM collision parts come with iPart Automotive’s limited lifetime warranty, and we will price match when possible to earn your business. 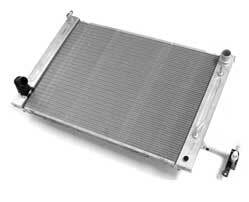 We offer quality aftermarket radiators, condensers, cooling fans, and intercoolers for cars and trucks with a limited lifetime warranty. 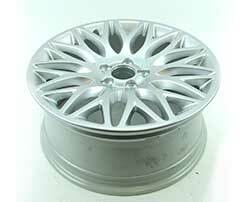 We use the most advance technology available in the wheel reconditioning service industry to provide you with a wheel as close to original factory OEM as possible. Call us today for a competitive quote! When it comes to automotive lighting products, we recondition only OEM products, and use only genuine original OEM factory products. 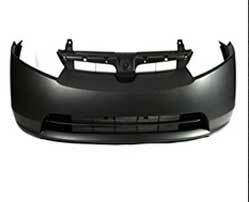 No Aftermarket products are ever used to recondition any of our OEM products. 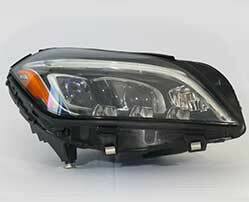 Before delivery, each part is inspected and all headlights are electronically tested for quality control. 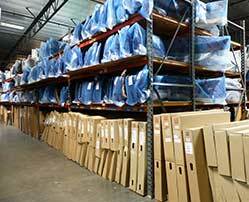 We deliver throughout Southern California, and offer overnight delivery services for certain regions. Call us today for location eligibility and details on how to qualify for our overnight service!